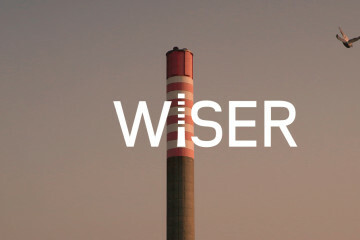 The WISER team invite proposal submissions from designers for the creation of statement pieces for inclusion in the development of the 3D textbook and reuse education centre. The closing date for expressions of interest is 7th October 2016. More information is available here.